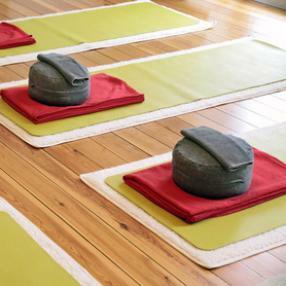 Small, relaxed Restorative Yoga class. Specifically designed to release stress and tension stored in the body using a number props. Limited to 8 people, suitable for all levels. During this dynamic vinyasa class you will be guided through a series of poses (asana) linked by your breath, which will work your whole body. From a slow warm up, through to a faster pace flow and then finishing with a relaxation, the practice will build strength, flexibility, balance, and focus. These classes are suitable for all levels. Beginners welcome. Yoga for all abilities, all welcome. Pregnancy yoga sessions are a wonderful opportunity to reconnect both with yourself and your baby. They are also a great way to become birth-fit, to pamper yourself a little, and to support sleep and general relaxation. The classes are friendly and fun and are filled with the encouragement and support so important during this very special time in your life. A chance to feel completely supported and at ease. 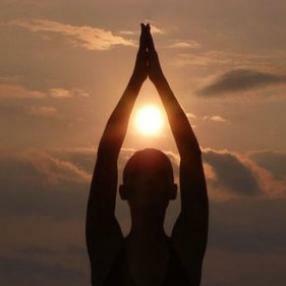 We will work through a series of postures designed with the specific purpose of restoring and re energising you. Followed by a meditation practice to truly connect and allow the mind to still. This class will challenge your body but also provide detailed instruction and transitional postures for beginner and intermediate practitioners. A series of passive postures, predominantly floor based. 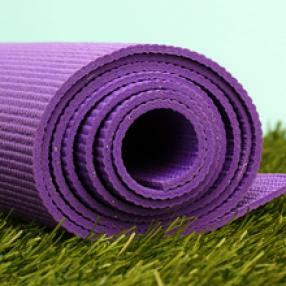 These will be held for up for 5 minutes each, using props if desired, to release the deep connective tissues making this practice is the perfect compliment to other physical activity or simply a way of unwinding from your day. Deeply meditative and a wonderful opportunity to delve deep in to the psyche switching off completely from the outside world. Leave feeling fully grounded but mentally relaxed and renewed.